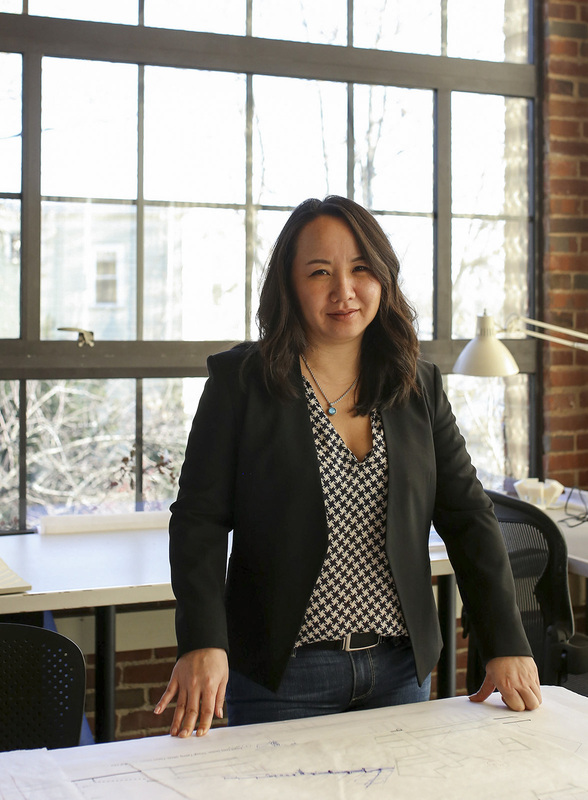 Carrie Yoon is a Design Principal who has worked for over twenty years in collaboration with Moshe Safdie to develop the design of many of the firm’s renowned projects. Her design leadership has been key to both winning and successfully delivering commissions such as the Telfair Museum of Art in Savannah, Georgia, Salt Lake City Main Public Library in Utah and United States Institute of Peace in Washington, D.C. Carrie sets and achieves the project design goals according to best practices for function and efficiency with a particular talent for solving complex planning and program challenges. With 20 years of experience at Safdie Architects, Carrie is highly-skilled at leading design teams and crafting compelling design proposals, as she has done for a range of competitions, as well as built projects including Marina Bay Sands in Singapore and Raffles City in Chongqing, China. She is currently leading design teams for the Medal of Honor Museum in South Carolina and the Harim Mixed-use complex in Seoul, Korea. Carrie joined the practice in 1998 and became a Principal in 2006. Carrie earned her undergraduate architecture degree from the University of Michigan and Masters in Architecture from Princeton University.